Lex, Trizzy & Jimmy are close friends for over 12 years. Join them every Monday in their talks about women, relationships and past stories. 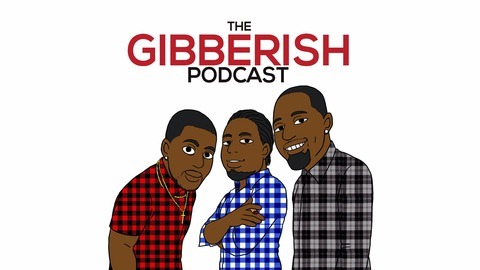 This podcast isn't about daily news or current events - it's about nonsensical, sometimes hilarious but often idiotic gibberish among lifelong friends. Questions for the crew? 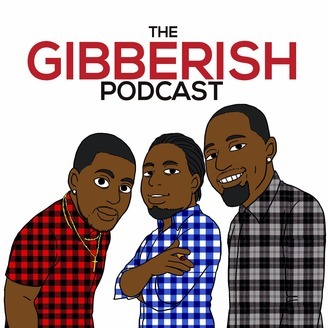 TheGibberishPodcast@gmail.com. Lex Trizzy & Jimmy close the season discussing if chivalry is still alive. They are joined by 2 guests who have valuable insight on the topic.